Have you ever noticed that most restaurants include some kind of roast chicken on their menu? I think it’s because roast chicken is one of those fool proof, simple, tasty dishes. Until recently, I had never made it on my own. Now it’s one of my go to dishes when I don’t want to put too much effort into dinner. 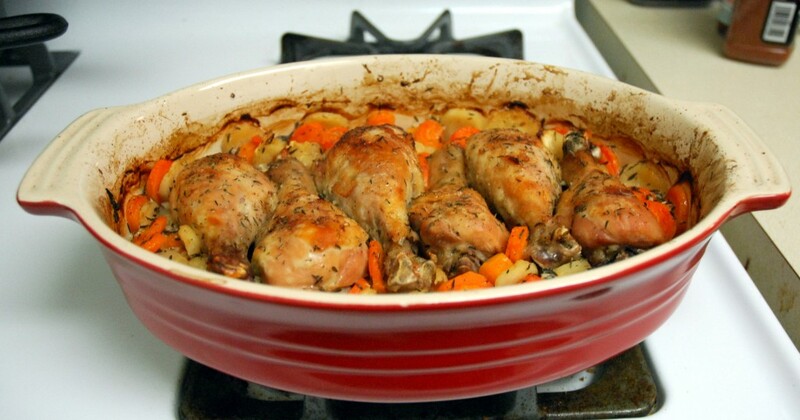 It’s one of those dishes that you can pop in the oven and then relax with a glass of wine as it cooks. 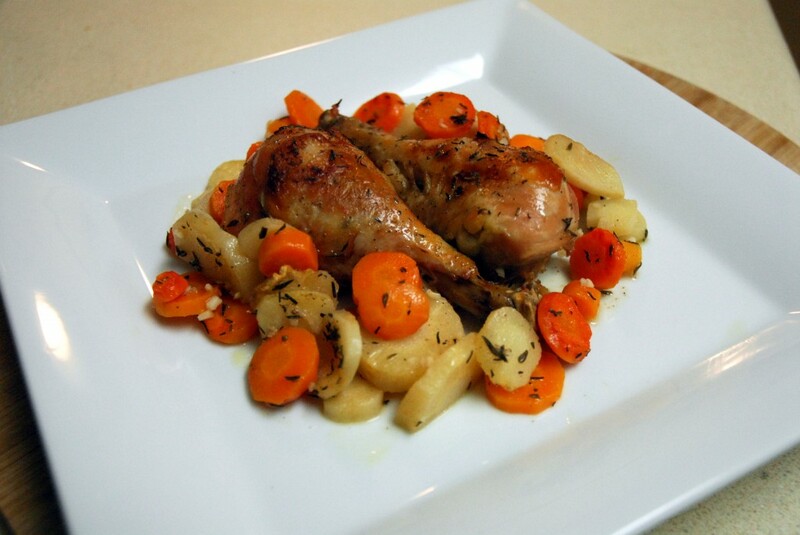 My favorite way to make roast chicken is with white wine and root vegetables. Since Luke and I can’t eat a whole chicken, I generally buy drumsticks to roast, but this recipe would likely work with other cuts too. Even if you think you can’t cook, I bet you can make this. It’s too easy! Just preheat your oven to 400 and chop up your veggies. 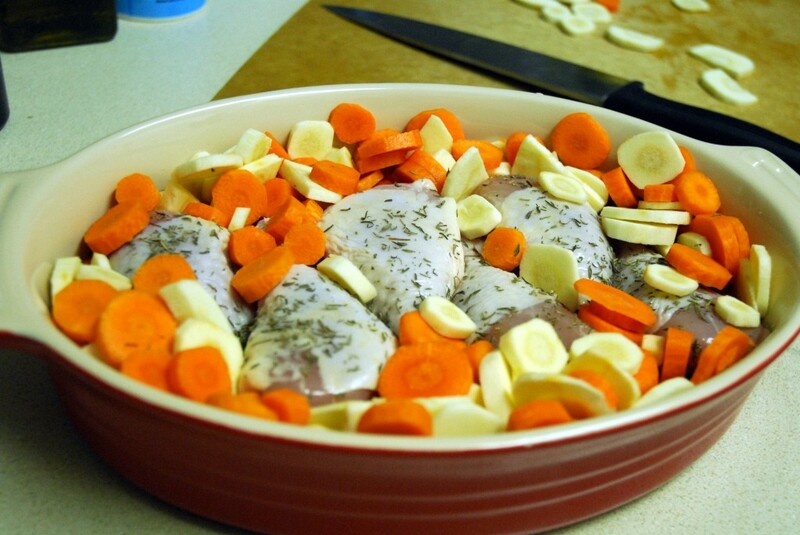 Then place the chicken in a baking dish and pour the wine over the the chicken. Add the minced garlic and spices. Throw in your veggies and put it in the oven. Bake for about an hour. Every 15 minutes or so, turn the drumsticks and stir the veggies so that everything gets cooked through and full of flavor. 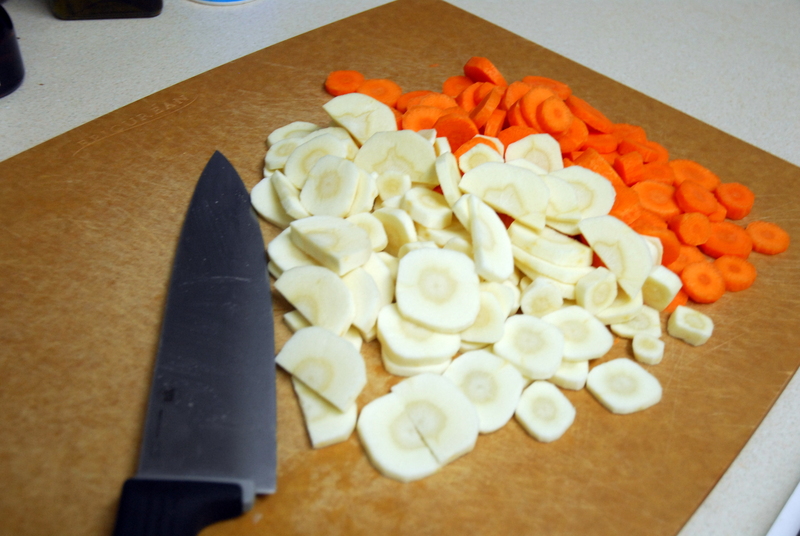 Peel and chop your carrots and parsnips. 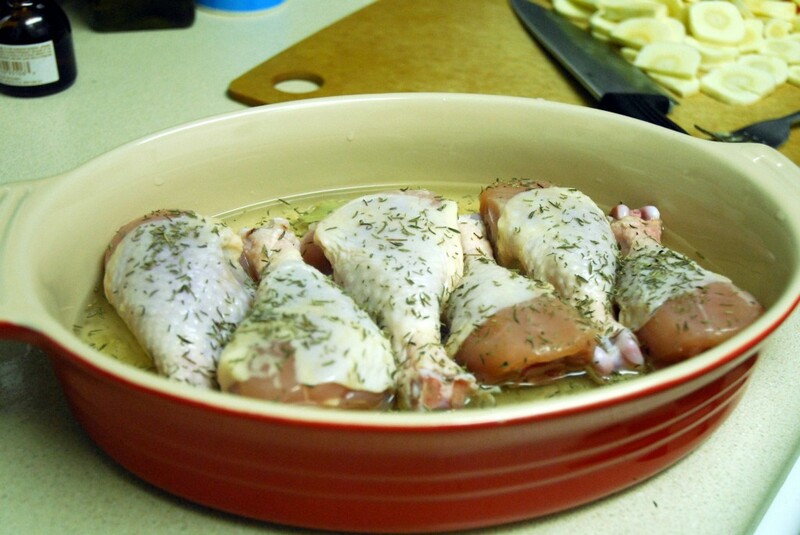 Place your chicken in a baking dish and pour 1 cup of the wine over the chicken. Add the garlic, bay leaves and some of the thyme. Add the carrots and parsnips followed by the rest of the wine, thyme, salt and pepper. Bake at 400 for about one hour. Turn the drumsticks and stir the vegetables every 15 minutes or so. After 45 minutes, spread the olive oil over the skin of the drumsticks (optional, just gives a nice browning to the skin). *This is definitely a dish you can adapt – add whatever spices sound good to you and switch up the vegetables if you’d like! 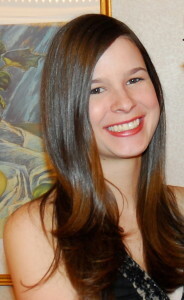 This entry was posted in Gluten-free, Recipes, Wine and tagged chicken, dinner, gluten-free, recipes. Bookmark the permalink.